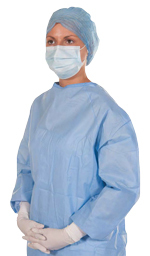 A light and comfortable gown made from breathable material, offering a standard level of protection suitable for low fluid level procedures. 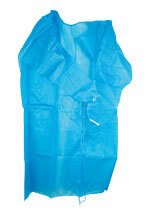 A high quality surgical gown suitable for most clinical environments, offering a standard level of protection suitable for low fluid level procedures. 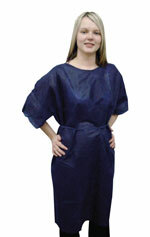 The Purple Procedure gown is a universal size & is recommended for minimal invasive procedures only. Unsuitable for procedures where heavy exposure to blood is anticipated. 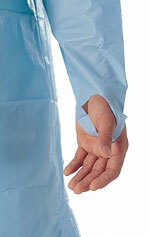 Made from a fluid resistant, spun-bond non-wove	s and melt-blown fabric with knitted cuffs for added comfort. For use by anaesthetists only in the operating room, not suitable for surgeons. 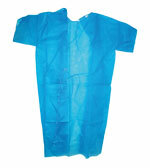 A cost effective solution for covering up scrub suits and outdoor clothing for both staff, patients and visitors. 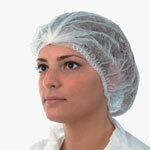 Bouffant style pleated mob caps are made from soft, lightweight, breathable, spun-bound, non-woven polypropylene material with an elasticated band. 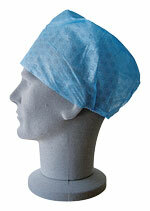 Also ideal for use as a patient head rest cover for examination couches and dental chairs. 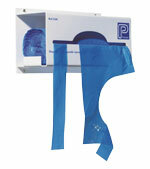 Disposable patient headbands ideal for skin & beauty clinics. 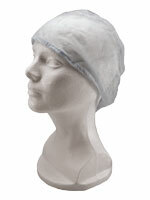 Lavender coloured, fluid-resistant, anti-fog, tie band face mask. This high-filtration face mask is designed especially for helping in the protection against laser surgery generated airborne particles. 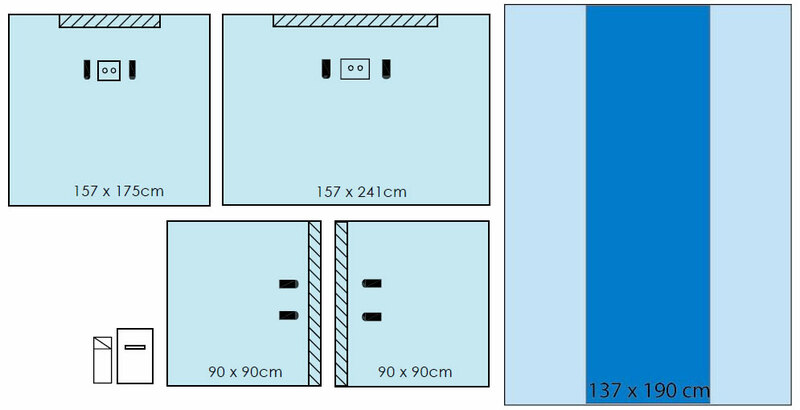 It combines low breathing resistance, superior filter characteristics and protection against potential fluid strike and transference of microbes to the user from the spray or splash of bodily fluids. 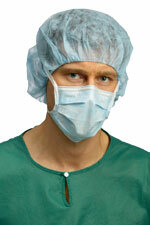 P2 Respirators: Recommended by the WHO for SARS and Avian Flu related outbreaks. 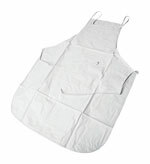 Can be cleaned using any detergent or germicidal cleaner and will not harden or crack. Flame retardant beyond Department of Health and DSS safety standards. 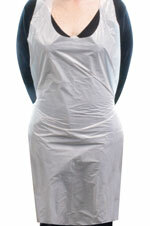 The Lotus PVC Waxing Apron gives high quality protection to a therapist's clothing during waxing or other beauty treatments. Foam ear plugs with a plastic carrying case.